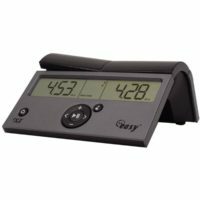 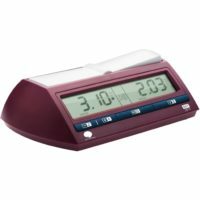 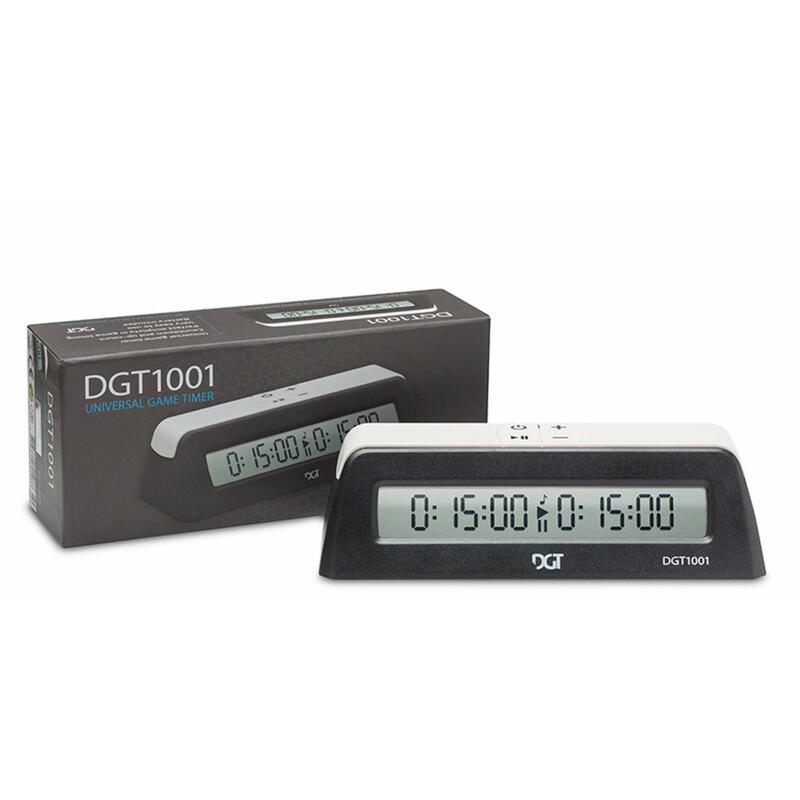 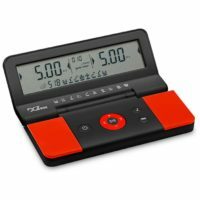 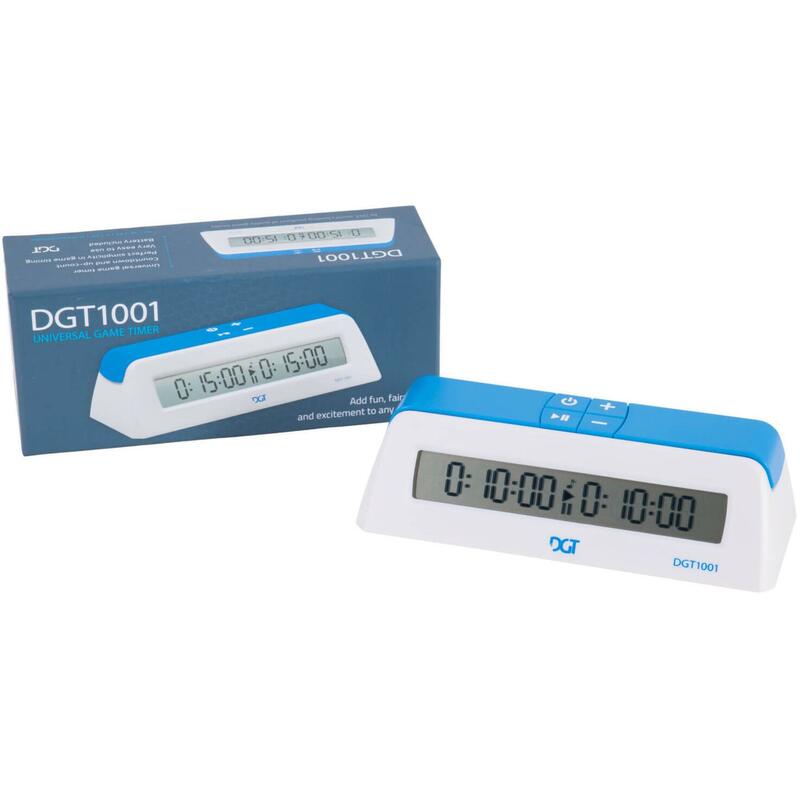 The DGT 1001 digital chess clock is perfect for schools, clubs and organisations. 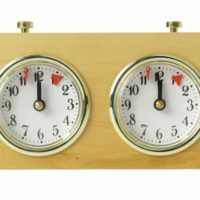 A no-hassle chess clock at an unbelievable low price! 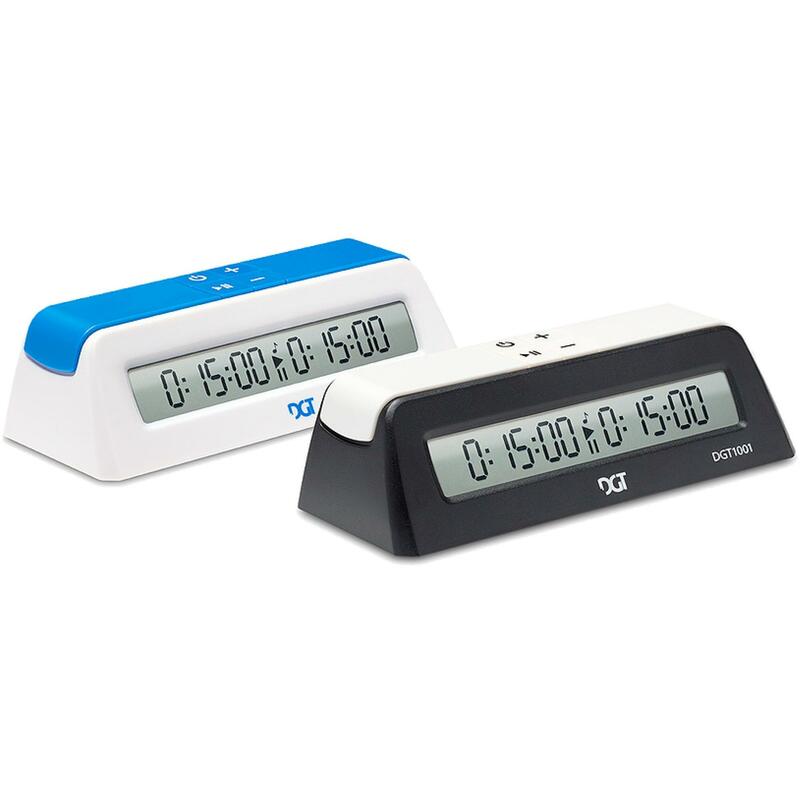 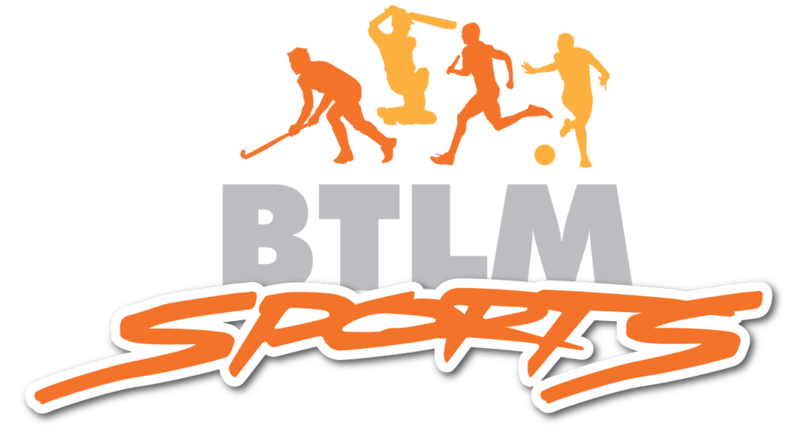 This is a basic chess timer – simply turn it on, set the starting time and play. It’s a chess clock without all of the extra features commonly found on other models, such as time delay and increments.